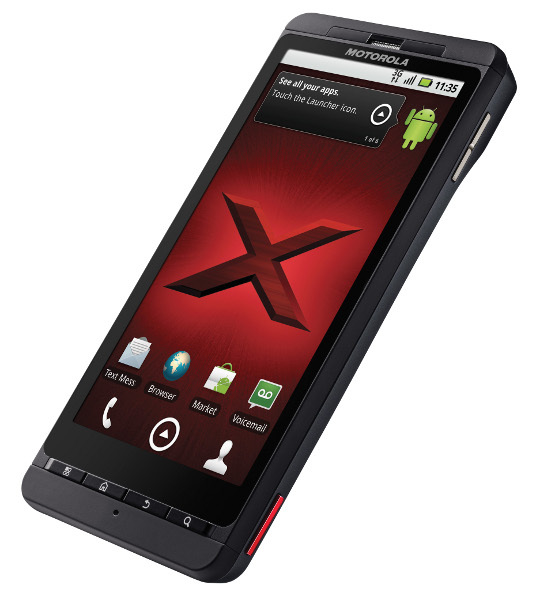 The Droid X is no longer exclusive to the U.S. Motorola announced today that the Motoroi X, which is the exact same thing as the DX, will be made available in Mexico some time before the end of 2010. Pricing has not been released, but the specs are of the device that many of us have been sporting since July. 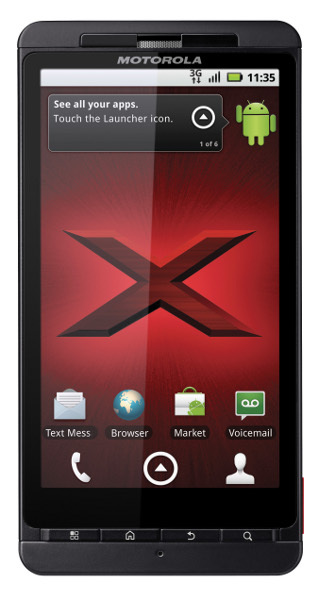 And I’m actually digging that red X wallpaper…any one up for making one?